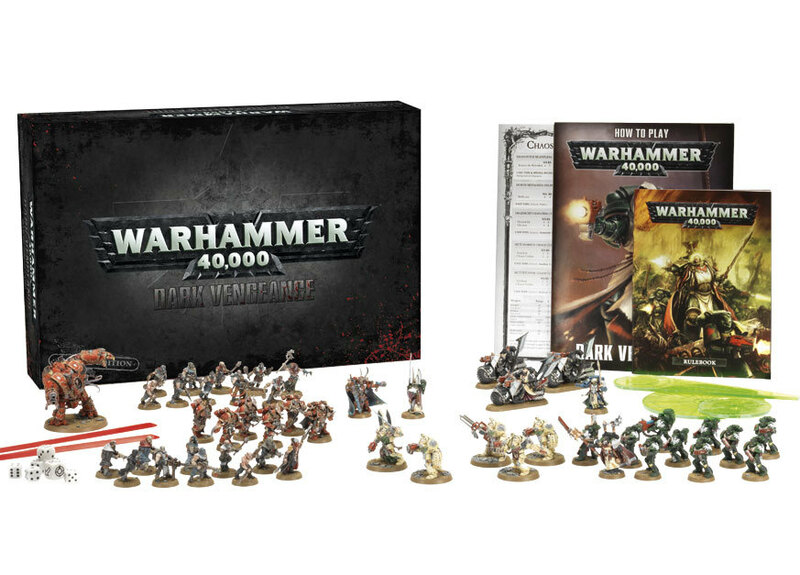 New Warhammer 40k 2012 box set! New 40k Box set goodness! Well, the new Limited Edition box set for Warhammer 40k was officially announced by Games Workshop on Saturday 25/8/2012, and features Dark Angels Space Marines versus Chaos Space Marines. It’s officially named ‘Dark Vengeance’, following on from the previous names of the other box sets, the last two being ‘Assault on Black Reach‘ (Space Marines vs. Orks) and ‘Battle for Macragge‘ (Space Marines vs. Tyranids). Now, something that I have been wondering about, is the matchup between Marines and Marines. Personally, I think this combination is potentially quite boring, but I think GW have attempted to shake things up a little. Firstly, the Chaos side only has only 6 ‘Chosen’ Chaos Marines in it, filling the rest with 20 cultists, a Lord and a Helbrute (Chaos Dreadnoughts are now Helbrutes). 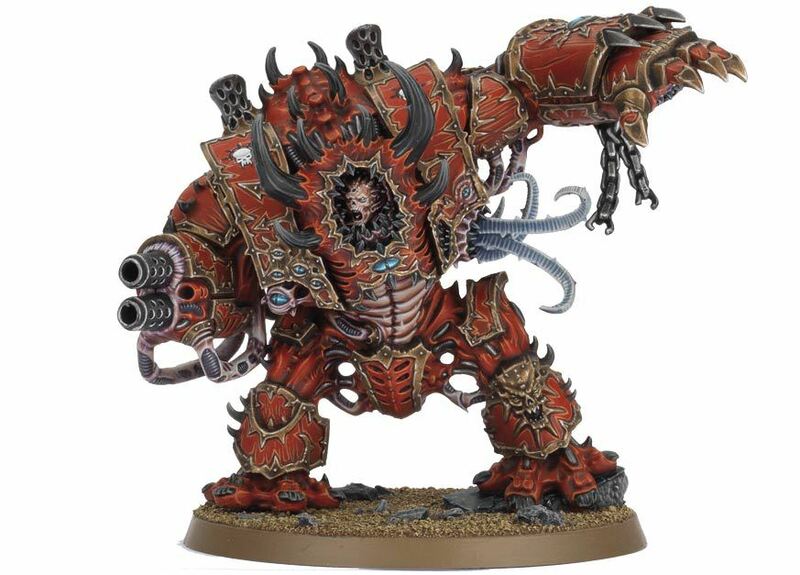 The Helbrute looks awesome, as followed by the Chosen and Lord then the rest. For the Marines half you get 10 Space Marines as standard which look much better than the previous box set Marines, a Company Master to lead the army, 5 nicely dynamic terminators, a Librarian and a Ravenwing bike squadron of 3. Specifically in the Limited Edition set you also get Interrogator-Chaplain Seraphicus, a special character, which I’m not yet sure is Dark Angels specific or not. 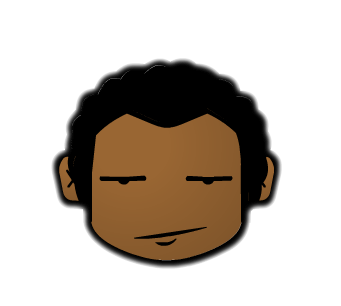 Now I’ll tell this right away, I’m not impressed with the Dark Angels force, and I’ll say why. In my opinion, a box set (At least going by all previous box sets) is really about providing beginners with the choice to make a Space Marine army, and something else which varied. As such Space Marines have always been the poster child of GW (Of those, mainly the Ultramarines) and this is fine because it makes them recognizable, however, they have always been easily made into another chapter of Space Marines. In this box set there is a lot of Dark Angel specific molding of the models themselves, which is all pretty and all, but is disappointing because I don’t have a desire to collect Dark Angels specifically. This is a problem for me, and is part of a bigger issue in my mind: The box set is no longer generic enough to be any chapter of Space Marines. Now why is this so important? Well, because I think all beginners will now end up with 2 extremely specific forces, rather than a generic force and one specific force. They are still Space Marines, of course, but they are no longer the Marines that you chose… They are Dark Angels, unless you wish to modify them by literally hacking off the Dark Angels iconography, which I would not buy them to do. Also, I think beginners are a lot more likely to just go with what is in the box set before branching out or physically modifying the contents. This, to me is a bit of a step backwards on the part of Games Workshop, because remember this box set has to last at least until the next set of rules is released, probably in 5-6 years from now. In that time there will be an awful lot of Dark Angels and Chaos Space Marines armies popping up. I personally have not decided if I will keep the Dark Angel bits but that half of the box, to be fair, is still quite a lot of nice stuff. Below is a YouTube video regarding the new Box set, but please check the GW site for more on that.